Valve has been one of the most powerful, if not the most, and has changed the very face of how we buy and play our video games. But as almighty as Valve is, it isn’t at all immune to certain systems that aim to abuse Valve and milk it indirectly of a lot of cash. 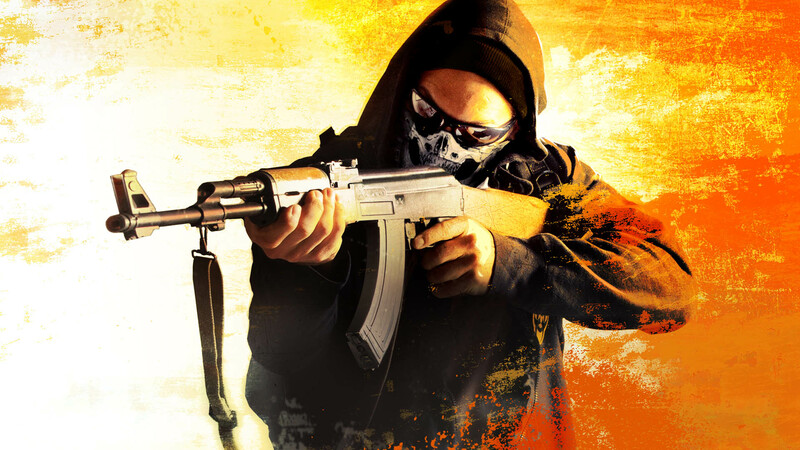 Most notably, gambling websites focused on the extremely popular CS:GO have been a thorn in Valve’s side ever since the game came into existence by continuously breaking their end user agreement. Back in 2011, Valve added the ability for Steam account users to trade in-game items for certain games. While it was an awesome system, it unfortunately opened the doors to abuse with certain sites using the OpenID API to convert in-game items to real world money. Valve never supported this and they don’t at all have anything to do with it. It’s simply an awful coincidence. Valve also stated that Steam-based gambling sites like CS:GOlotto will be taken to court if there is no progress to be made in them willingly shutting down operations. “Using the OpenID API and making the same web calls as Steam users to run a gambling business is not allowed by our API nor our user agreements. We are going to start sending notices to these sites requesting they cease operations through Steam, and further pursue the matter as necessary. Users should probably consider this information as they manage their in-game item inventory and trade activity,” posted Valve’s Erik Johnson. It’s always been an issue for Valve in many games that have some trading support and has gone by through the years relatively unnoticed, but this recent CS:GO scandal involving some popular CS:GO YouTubers may be the straw that breaks the camel’s back. Steam Keys: What’s the Big Deal? Websites that deal with in-game item sales, sell Steam keys, Steam codes, or cheap Steam games, or merely gamble indirectly are already walking a very, very fine line in the first place. What more for websites that deal with direct gambling that go against not only a specific game’s EULA, but also against Valve’s and, not to mention, possibly criminal in the United States due to the possibility of minors engaging in said gambling? Like the earlier mention of the CS:GO scandal, these popular YouTubers may have inadvertently encouraged minors to go gamble. That’s a big no-no. Good on Valve for taking measures in taking these sites down. They are well within their rights to do so.